Live! Hotel and Casino is a $700 million construction project of The Cordish Companies to build a major casino, hotel, dining and entertainment destination in the Stadium District of South Philadelphia. 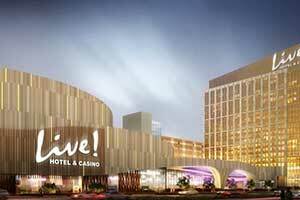 The Pennsylvania Gaming Control Board approved a license for Live! Philadelphia as the 13th casino in the state in November 2014. Lawsuites from Sugarhouse Casino and other casino bidders delayed construction until the Pennsylvania Supreme Court ruled the license was valid pending further Board investigation of the principal owner. In August 2017 the Gaming Board completed their investigaation and voted a second time to proceed with the casino. Live! Hotel & Casino got a final go-ahead for construction when the new Pennsylvania gambling expansion law was approved in October 2017. The legislation removed the ownership issue that had delayed construction with lawauits. After further delays the Pennsylvania Gaming Control Board announced in November 2018 the casino was given a 2-year extension to complete construction by 2020. In December 2018 Gilbane Building Co. was hired as the general contractor for the project. 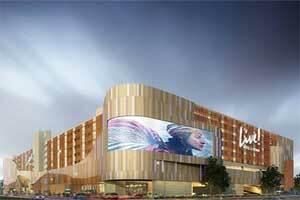 Progress is being made towards the development of a casino in the Stadium District in Philadelphia. 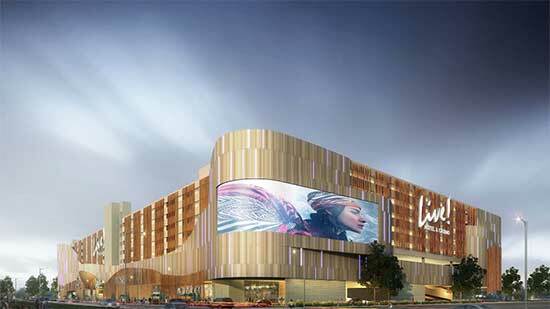 By 2020 the proposed casino could open. Greenwood racing was recently bought out of the partnership by The Cordish Companies. Earlier this week, the sell was approved by the Pennsylvania Gaming Control Board. 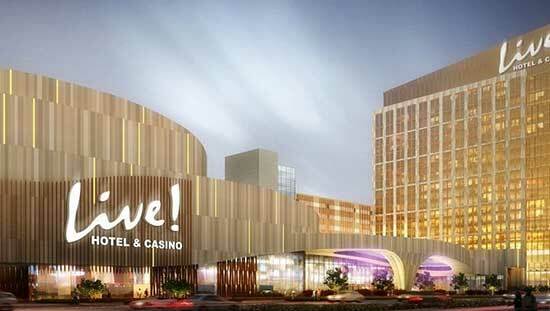 Cordish is currently working towards starting construction for the casino that has long been delayed. Live! Hotel & Casino Philadelphia is the name of the gaming complex. The original cost of the project was $400 million. New estimates will be $700 million to complete. Maryland's Live! Casino & Hotel is also owned by Cordish. In 2006 Philadelphia proper allowed for two casino licenses to be issued. In 2010 SugarHouse opened. The property that would be the home of the proposed Philadelphia Live!, still remains undeveloped after a year. The Cordish Company and Greenwood Gaming own the property. According to reports, the companies are actively looking for potential buyers for the property. Over $100 million has been invested already into the project. This includes the $50 million spent for a Class II gaming license. $40.1 million for a Class IIII gaming license. Also, an interactive gaming license for $10 million. If the new casino buyer is interested in offering sports betting, the new owner will need to apply for that license at a cost of $10 million. It is unclear why the project is not moving forward. It is possible that the partnership between the two companies has dissolved.